In 2014, a Review of Medical Intern Training was commissioned by the COAG (Council of Australian Governments) Health Council. The Review includes examining the current medical internship model and possible reforms which support medical graduate transition into practice, as well as further training. 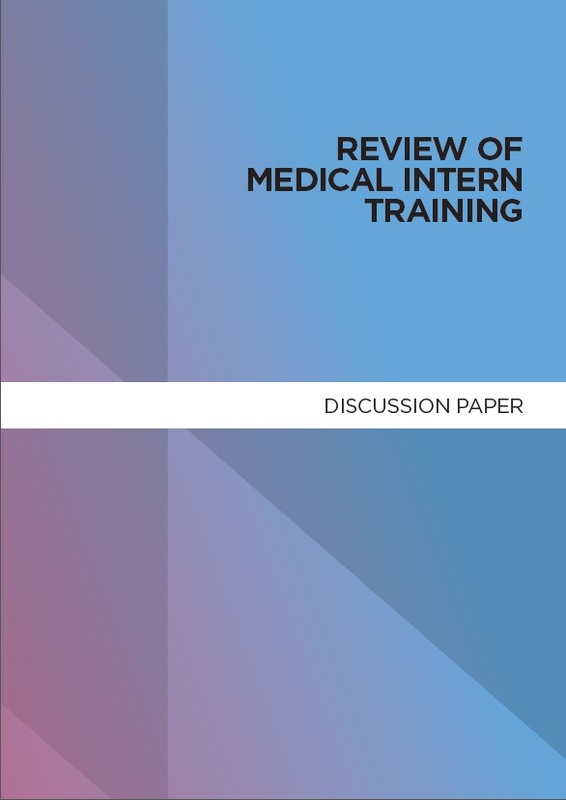 Click the image below, to read the full Review of Medical Intern Training discussion paper.